Bankruptcy Law - Attorney at Law - William Glenn Roy Jr.
Mr. Roy’s diverse experience includes the representation of private lenders, landlords, corporate debtors, secured and unsecured creditors, equity holders and purchasers, among others, in corporate and complex individual bankruptcy and insolvency proceedings. 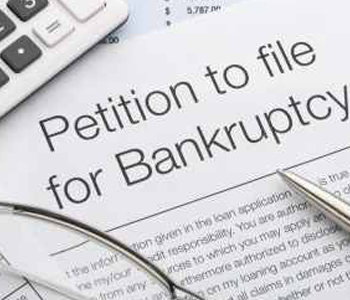 Mr. Roy has focused on bankruptcy adversary proceedings, and regularly associates competent full time bankruptcy counsel to file routine Chapter 7 and Chapter 13 cases. Mr. Roy has extensive experience and regularly appears in federal and state courts throughout the state on behalf of financially distressed businesses, including workouts; debt restructuring; and insolvency proceedings and related litigation and transactional matters. Although prepared to litigate matters, Mr. Roy is a strong proponent of strategic negotiations on behalf of clients and that the best results can often be obtained outside of the courtroom. Glenn Roy Law offers the sophistication and expertise associated with the larger firms but provide the personal attention and efficiency more commonly associated with a boutique firm.